Netflix has forever changed the way America watches television, and over the past two years they’ve started to cause that same disruption across Europe. According to The Hollywood Reporter, analysts predict that of Netflix’s 137 million subscribers, 30 to 40 million of them are in Europe, and they’re planning for an additional 15 to 20 million over the next five years, dramatically outpacing the subscription boom they experienced in the US. Their plan is simple. Dominate the market by creating as much original content as possible. The streaming giant is dedicating $1 billion to European content, including the addition of 153 new European originals in 2019 (compare this to the 81 originals in 2018). 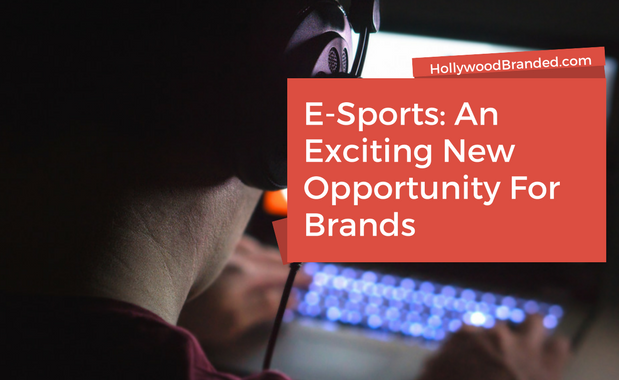 In this blog, Hollywood Branded examines how Netflix is expanding into Europe and what that means for international marketing efforts. According to Net Imperative, this investment in foreign-language content doesn’t just help with international subscriber growth. Surprisingly enough, it’s been boosting American popularity as well. Due to its high quality and multi-language dubbing, many of their recent foreign language content has seen considerable success stateside too. Shows like Elite, Narcos, and Sacred Games have not only dominated their country of origin, but they’ve seen great success across many of the 190 countries Netflix is now available in. 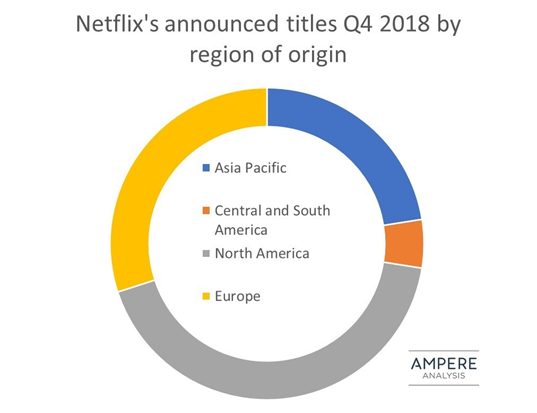 In 2019, it’s projected that 36% of Netflix’s upcoming originals will be non-English, and 46% will originate from outside the US and Canada. 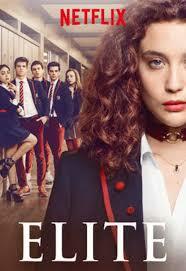 Netflix's hit teen drama, Elite, is produced in Madrid, Spain in Spanish, but dubbed in English. As one can imagine, this boom in European productivity has had a dramatic impact on the landscape of talent, showrunners, directors, etc. out of Europe. Netflix estimates that in Spain alone it employed more than 13,000 cast, crew, and extras on its original content last year. As one can imagine, this is tough for the established networks and studios in Europe as Netflix is spending top dollar and taking their talent. A French producer told The Hollywood Reporter that local networks, in addition to merging to cut down on costs, are budgeting 20 to 25 percent more on content than previous years. Thanks to a new law in the European Union, Netflix’s production footprint is only about to get bigger. The political union recently passed a law demanding that by September 19, 2020 at least 30% of a streaming services’ catalog consists of European works. As of right now, Netflix is almost there with 29% of their titles being of European origin. 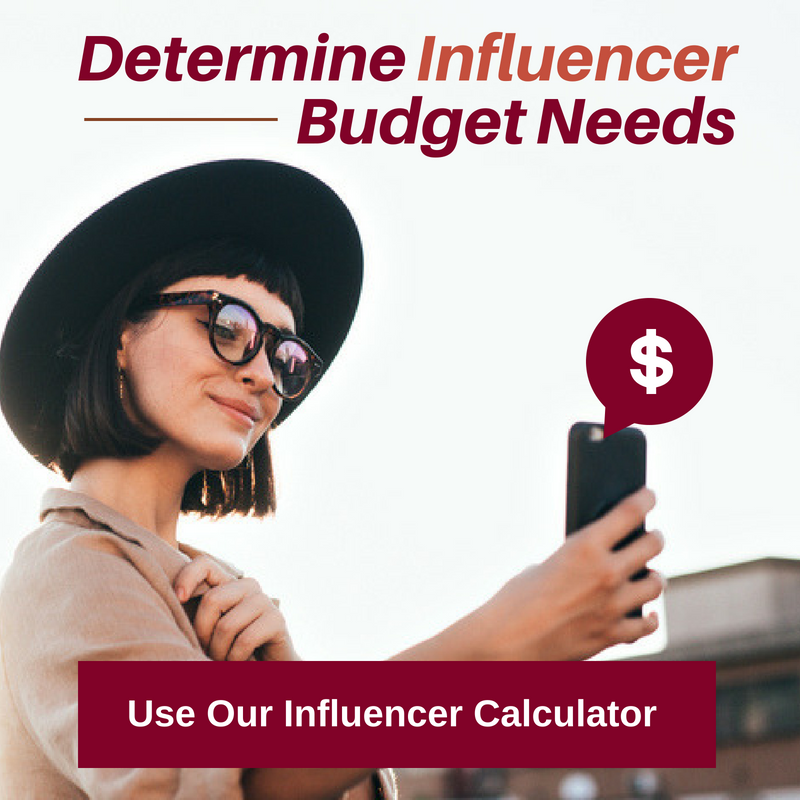 The beauty of this from a marketing perspective is that using European content to market your brand just got a whole lot easier. Our agency has seen first hand the benefit Netflix’s global push has had on reaching an international market. We no longer have to find a producer in Rome to integrate your brand into content that will air in Italy. Instead, fostering our relationships with those at Netflix, we’re able to learn about a show that will film in the UK, be dubbed in Italian, and have a great marketing push throughout Europe, showcasing our brand in not just one but five of its desired markets. Netflix is truly making the world a smaller and more accessible place for brands. Netflix continues to take over the world. The streaming giant saw relentless growth in the states and will no doubt more than duplicate that success overseas. With every new production, they become more and more of a powerhouse truly connecting audiences on a global scale. From a marketing perspective, Hollywood Branded is making our second trip to Europe in three months, so we really can attest to the overwhelming benefits! Ciao! 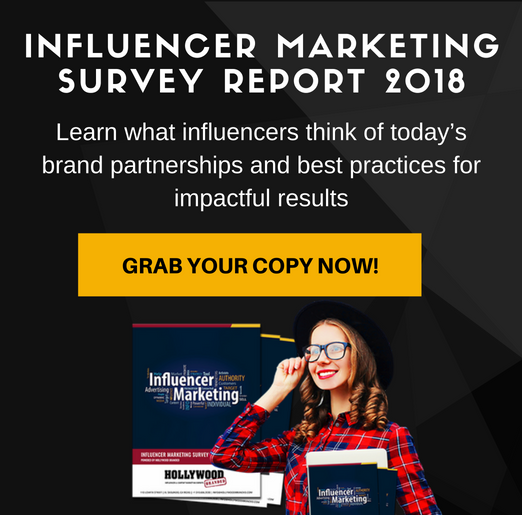 Want to learn more about streaming content and how your brand can place itself in one of your favorite shows or movies? 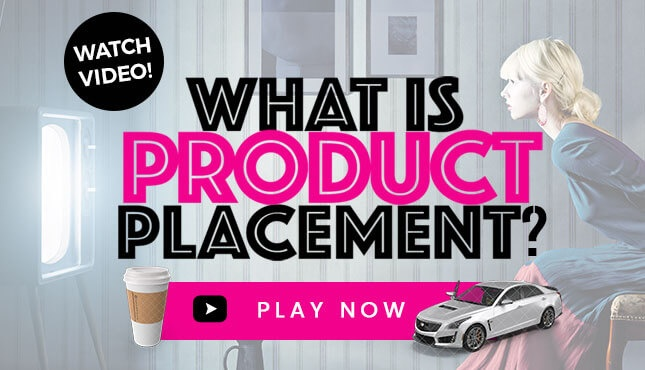 Check out some other blog posts we've written about Streaming Video On Demand (SVOD) content! 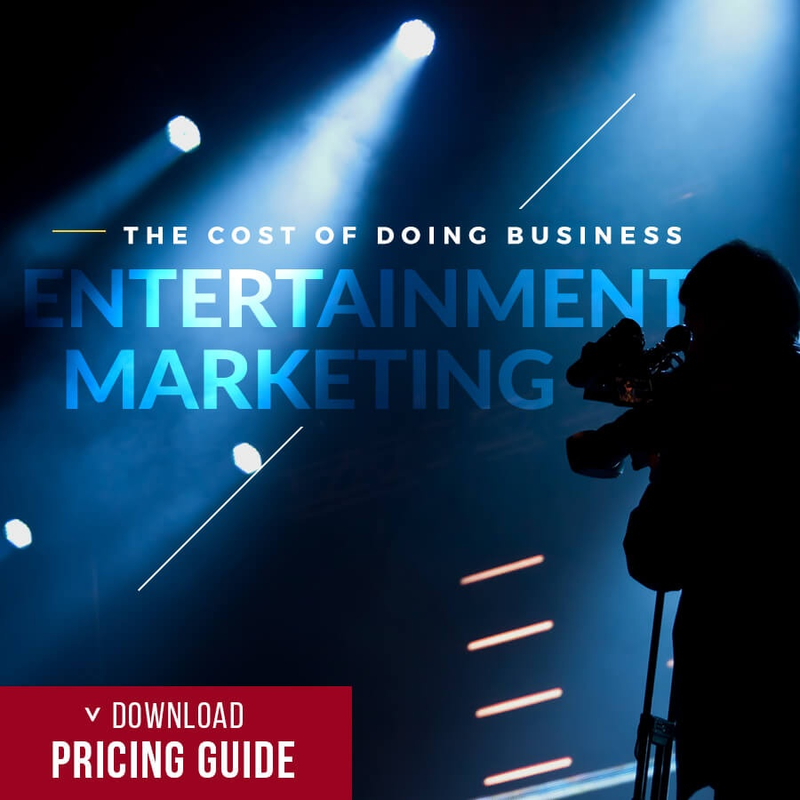 Want to learn even more about the latest and greatest in entertainment marketing? 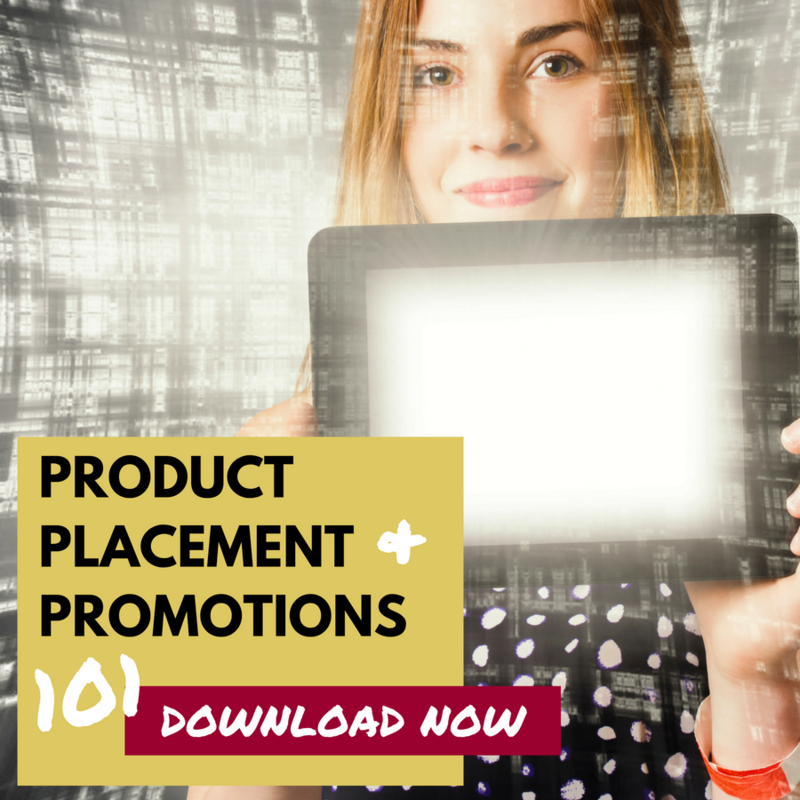 Check out our free Product Placement & Promotions 101 e-book!